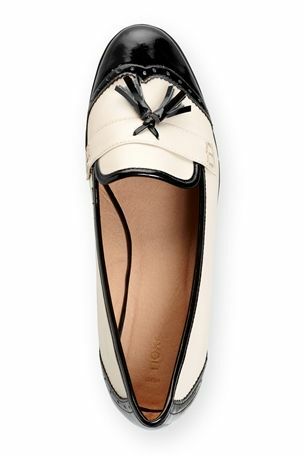 Like I mentioned in my last blog I am looking into next seasons trends and today I have dressing my feet on my mind. 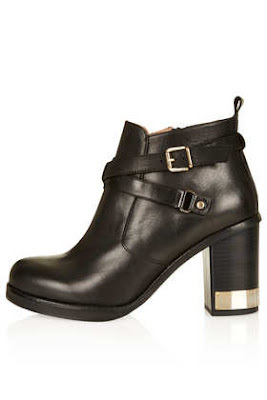 -Boots are going to be chunky and this suits me. -Converse they will remain until my feet begin to freeze. 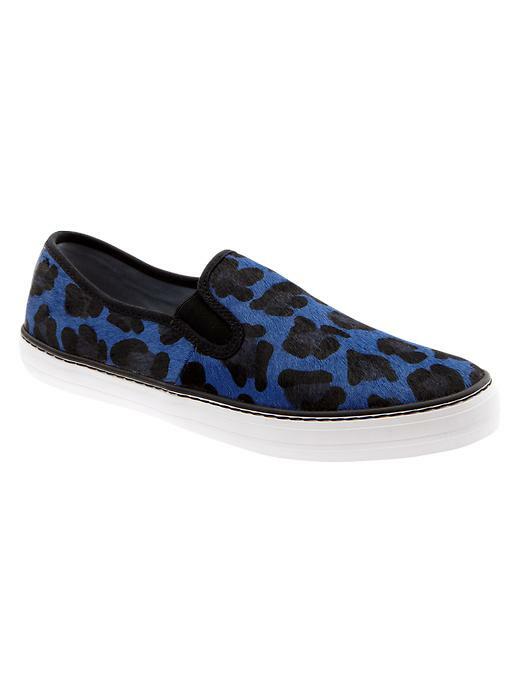 Love the Next loafers - and those Gap shoes in brown have been in and out of my cart countless times but I already have SO many choices of leopard print footwear! Ditto on gap and the next ones are in my wardrobe!